Holding on to negative personality traits that society has placed on you and believing in them is like inviting people to dump garbage in your garden and adding to the pile. Do you want to be a master trash collector or a master gardener? Even if you’re standing in the garbage focus on the garden. 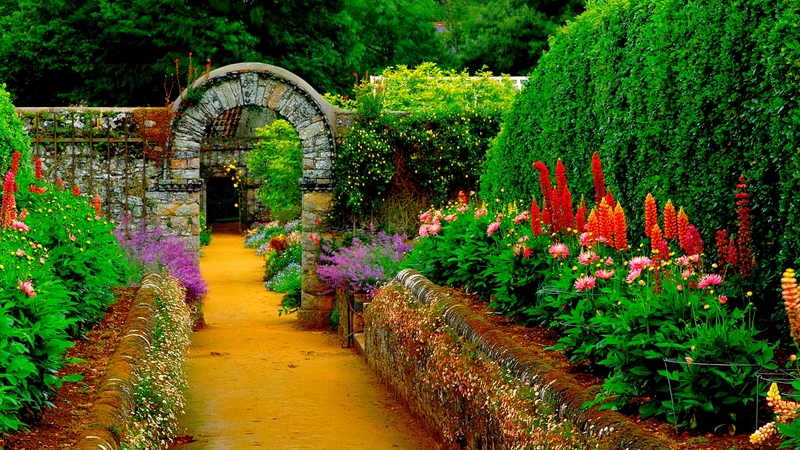 You may still smell the stink but you will see the beauty of the garden and be guided in the right direction.